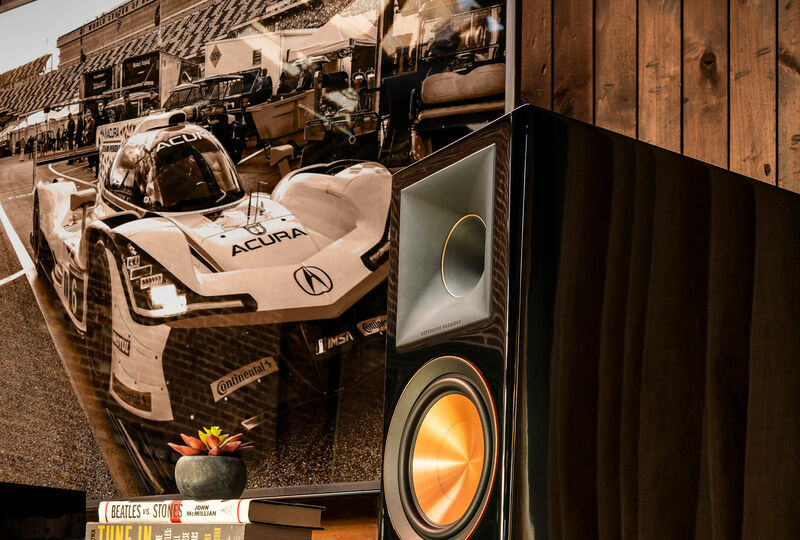 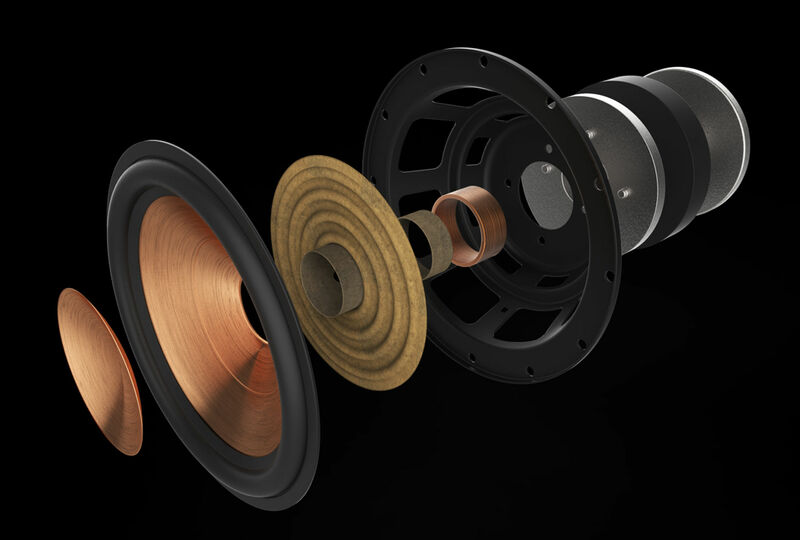 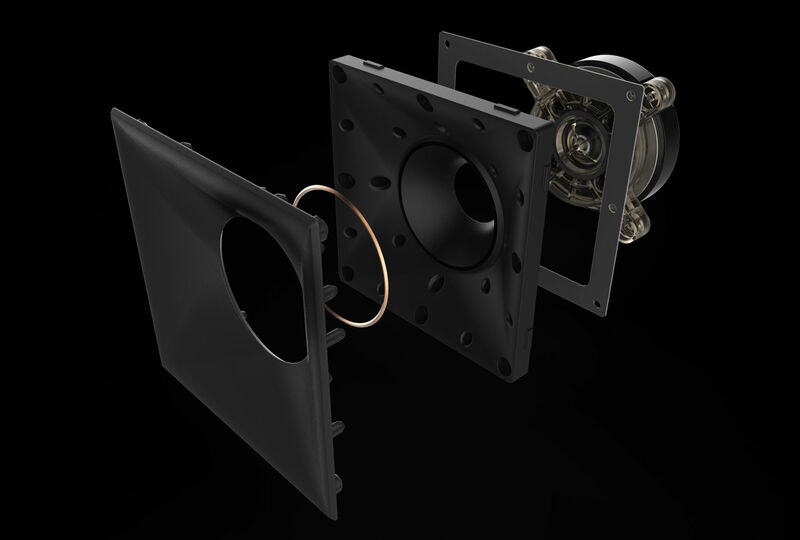 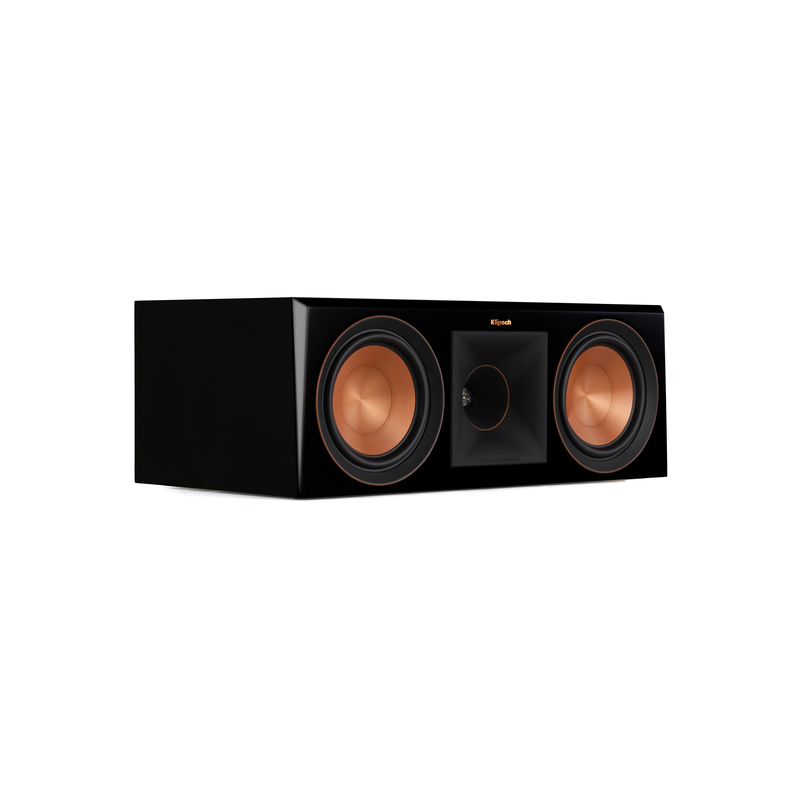 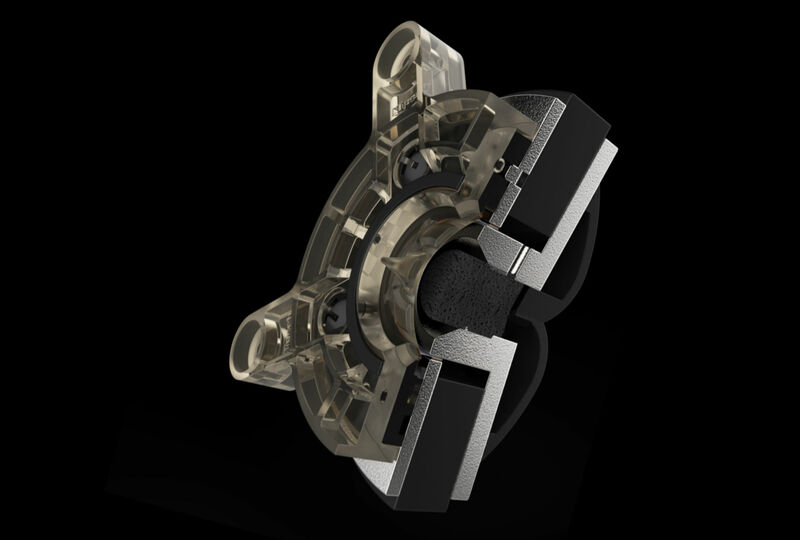 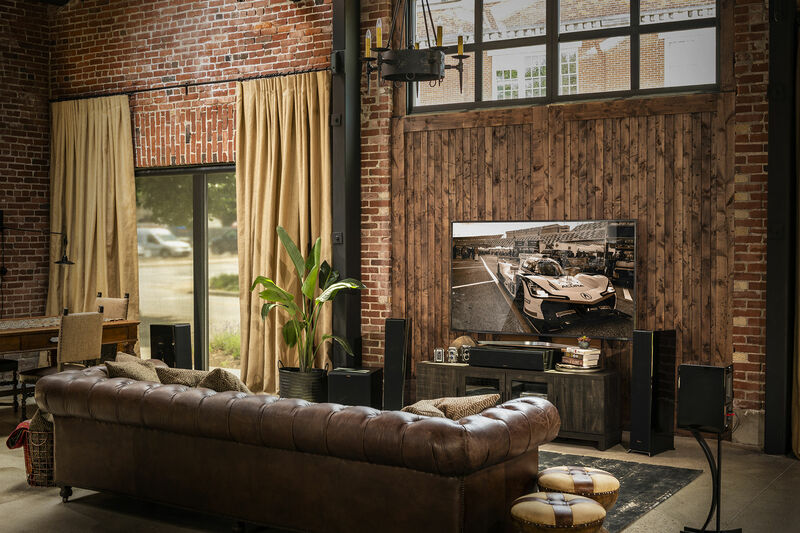 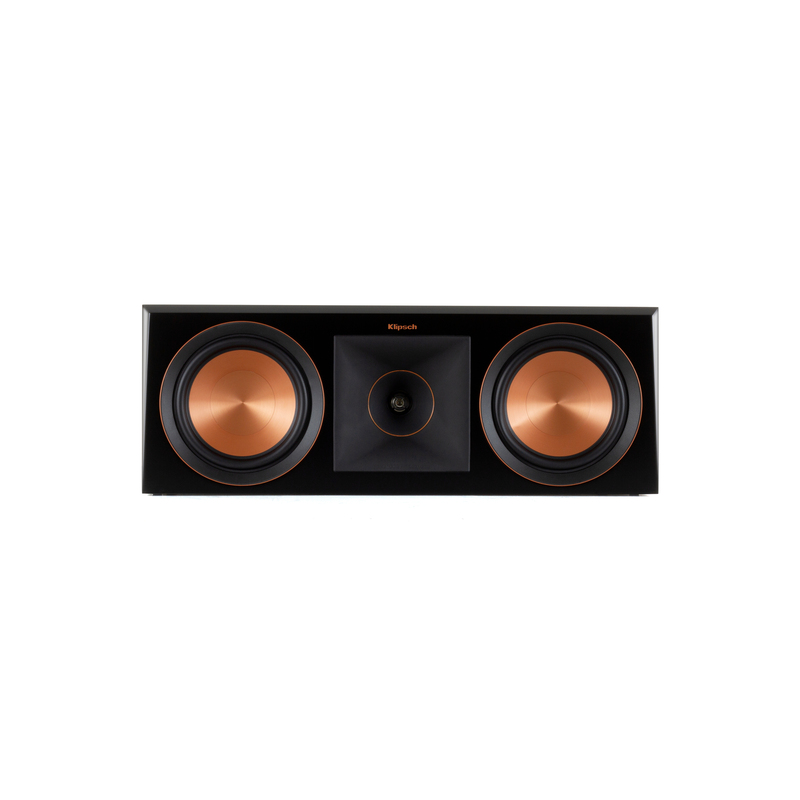 The Klipsch Reference Premiere RP-600C center channel speaker delivers incredible clarity by leveraging our proprietary Tractrix® horn-loaded technology and dual 6.5" copper-spun Cerametallic™ woofers. 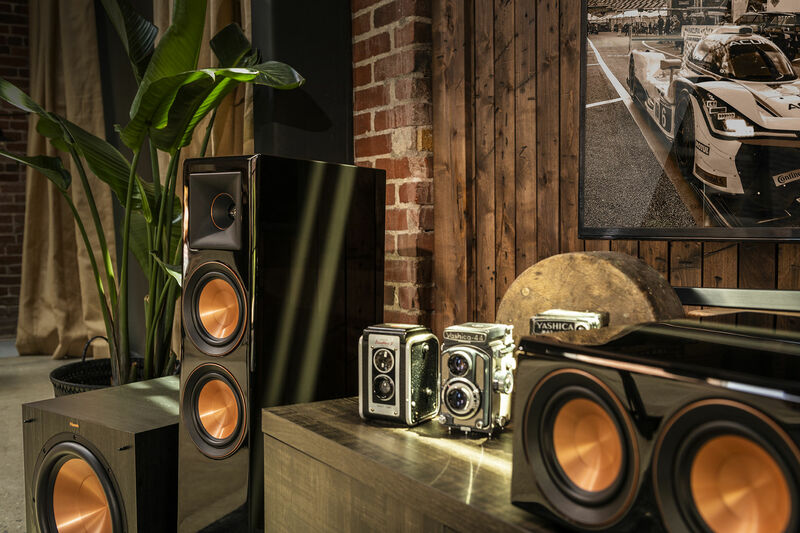 Reference Premiere Piano Black speakers undergo a painstaking, three-layer paint and polish process that results in a deep, vivid reflection for a bold yet elegant finish. 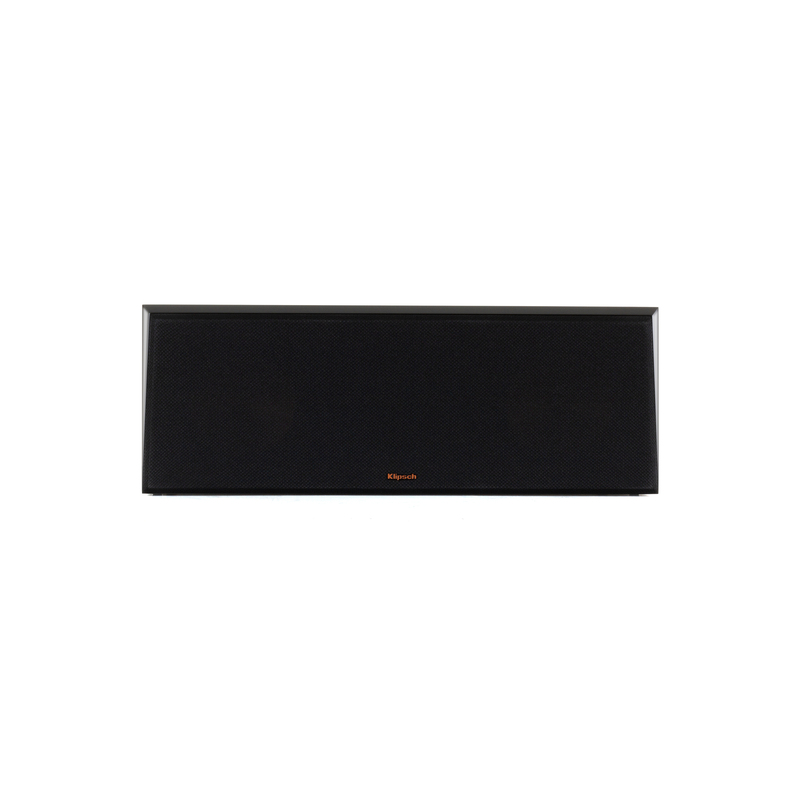 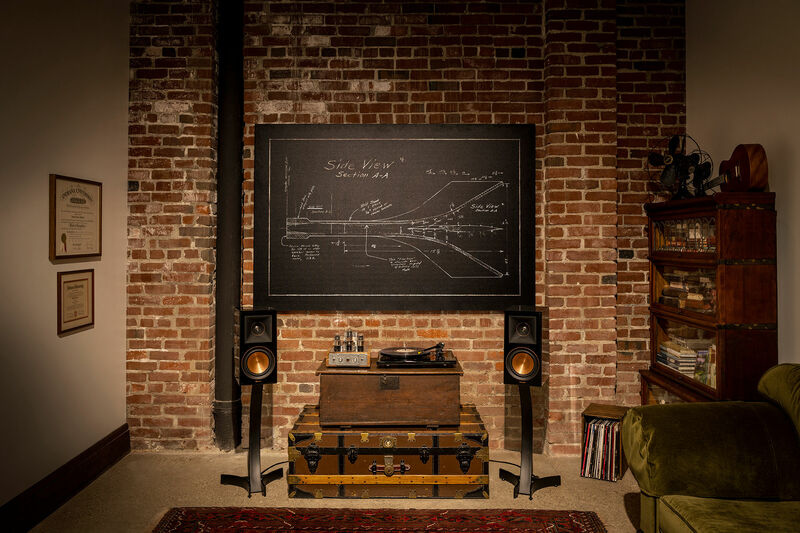 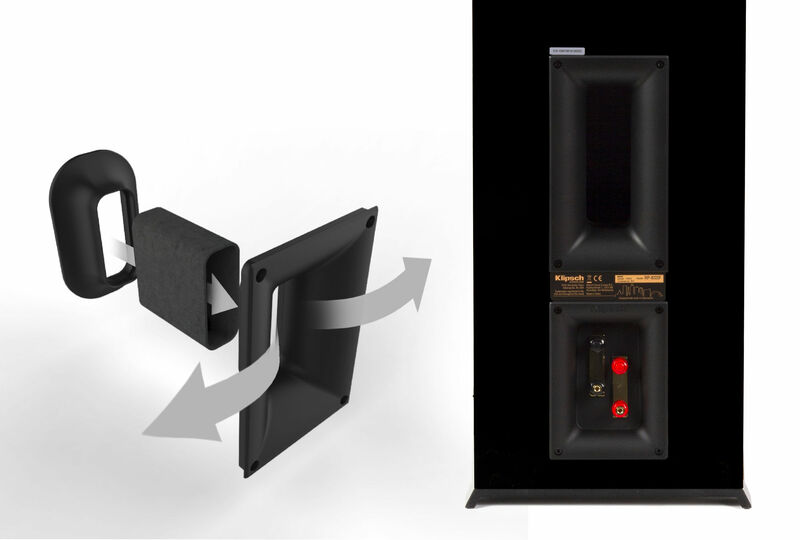 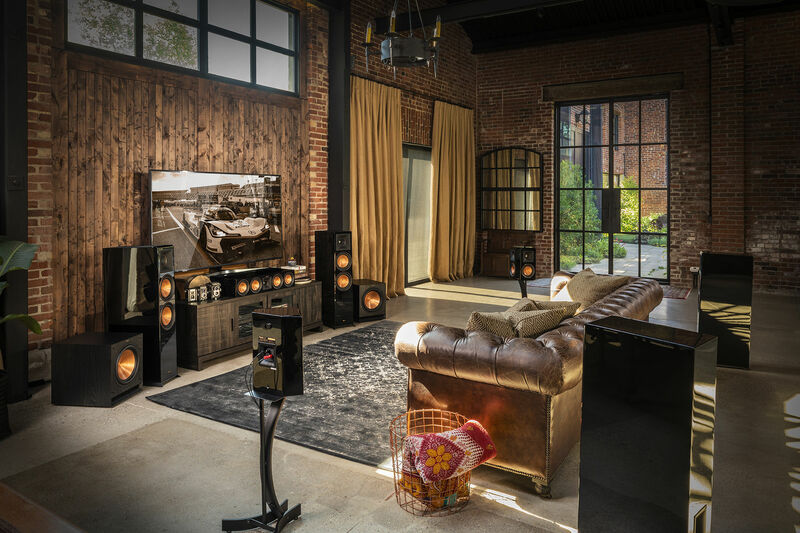 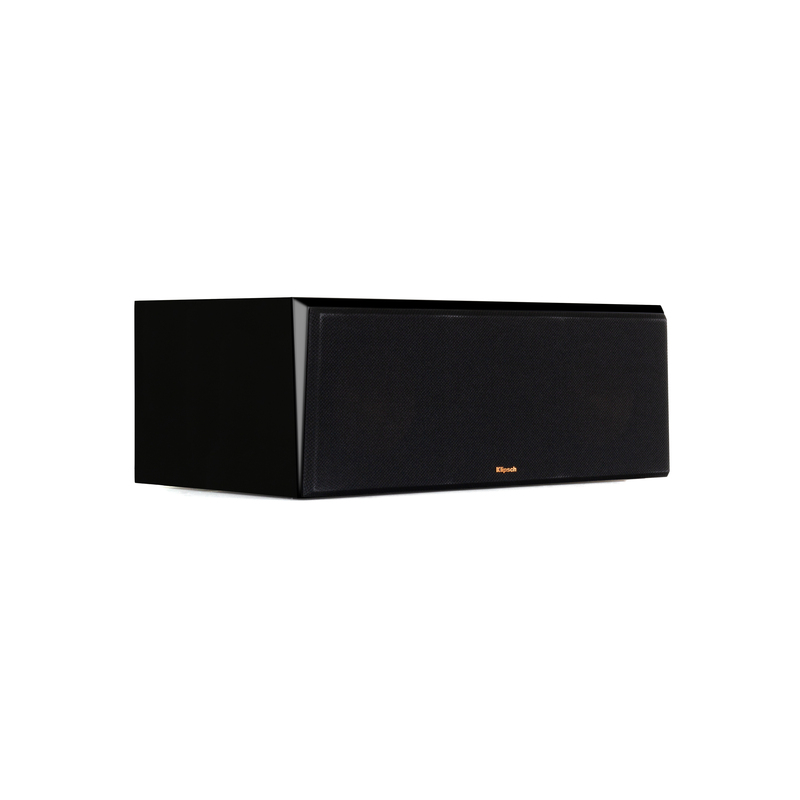 Klipsch Reference Premiere Piano Black series floorstanding speakers boast cast aluminum feet for a modern look while reducing sonic resonance by minimizing floor contact for optimal acoustic performance.